Ever heard of a choice based RPG? Spearhead Games seems to think it’ll be the next big thing and their upcoming game, Stories: The Hidden Path will make use of this choice based progression. 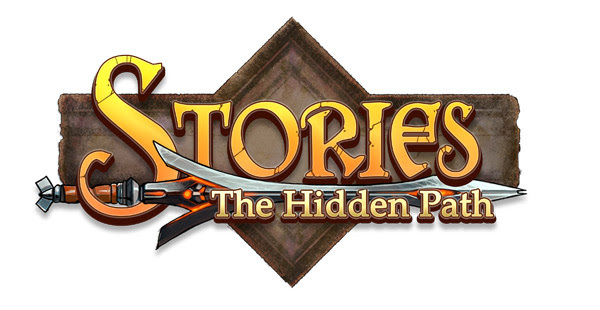 Stories: The Hidden Path is coming soon to PS4. For more information, please visit www.storiesthehiddenpath.com.